Home » Blog » Property » How Safe is Your Home? We’ve all been there, returned home and realised we don’t have the keys to get back in. This leads us to making contingencies such as leaving a key with the neighbour to insure we don’t get locked out again. One in ten savvy but reckless Brits also have a key hidden somewhere near the property, including under a plant pot, beneath a garden gnome and even buried in a flower bed. When it comes to home security a new poll has found Brits can be lacking with 48 per cent admitting to keeping the windows open even when they aren’t at home. 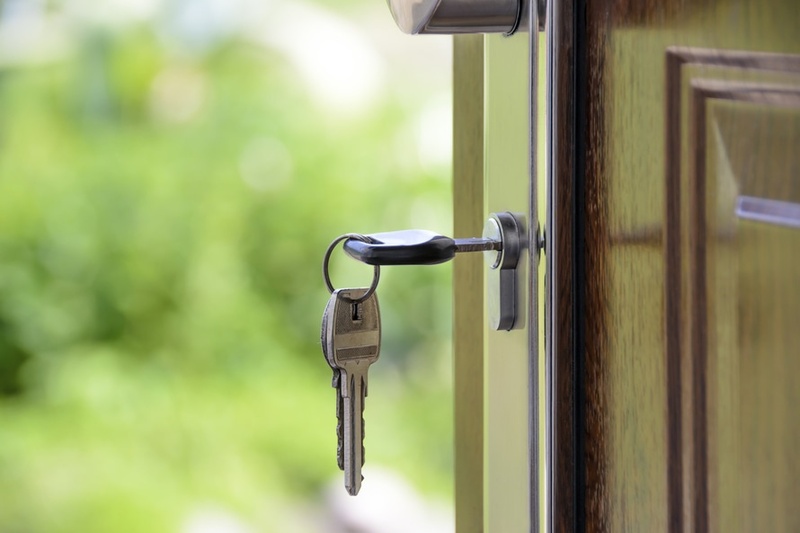 It appears that Brits trust in their neighbourhood appears to be up with a fifth of people leave their doors unlocked all or most of the time on a typical day. Unfortunately, their trust seems to be misplaced as the poll of 2,000 adults by Canary Home Security, found that one in ten have been victim to burglars within the past year. So, do Brits only consider safety once they have been burned? One area that never seems to get enough attention is the emotional impact being burgled has. Most of us have home insurance and anything that is stolen can easily be replaced and with technology like the cloud, pictures and important documents are rarely lost forever. In truth, it’s usually not about the things that were taken but the violation of someone being in your home and the injustice people feel at having possessions they have worked for taken away in an instance. More than one in five have been so affected by burglaries they have taken time off work, while 29 per cent have experienced sleeping problems and around half said they are less trusting now. I remember at 16 my grandparents’ house being broken in to. Whilst nothing was taken and my Nan chased them out of the house there was emotional damage. My Nan hated to leave the house after that, as she told me ‘It’s not about the things they could take, it’s about coming home and finding the place trashed and all of our things on the floor.’ It’s an experience that seems to be echoed by other victims, valuables can be replaced but feeling safe in your own home can’t. For students, security is especially important, as burglars often see student residences as prime targets. You can check how at risk your student home is by using MoneySuperMarket’s burglary hotspots tool. With that in mind it’s important to consider home security especially with the nights getting darker which typically sees a rise in the number of burglaries that happen. There are many things we can do to minimise the risk, 21 per cent rely on their dog to deter burglars and keep their home secure. This may seem foolish but when I was burgled last year one of the recommendations by the police officers was to put a ‘Beware of the dog’ sign on the front door. It appears that our canine friends are an efficient means of convincing burglars to keep walking.